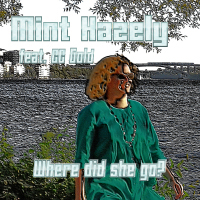 Mint Hazely feat. CC Gold – Where Did She Go? It’s time to start changing, learning from the past. She realises she has finally started to feel something… But, where did she go?